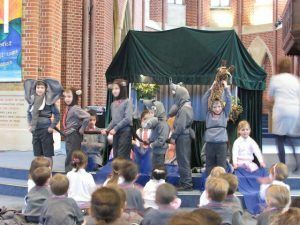 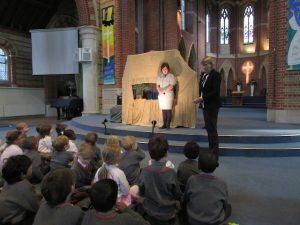 On Thursday the whole school, parents and siblings were treated to an International Puppet Show by Puppet World. 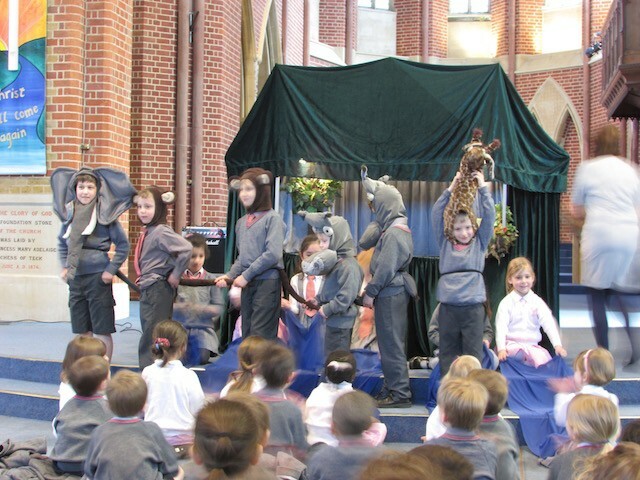 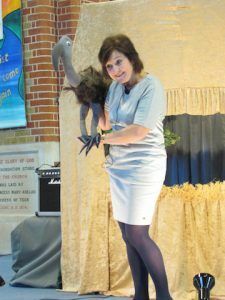 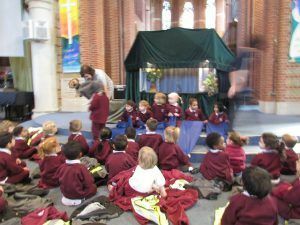 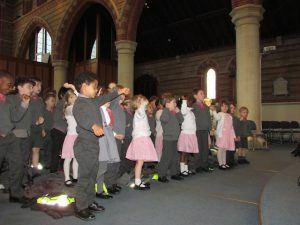 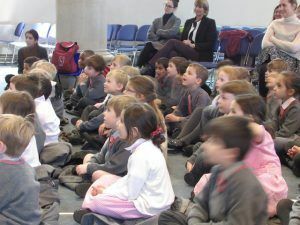 There were 2 shows, one aimed at the Early Years children and one for the Reception, Years 1 and 2 classes. 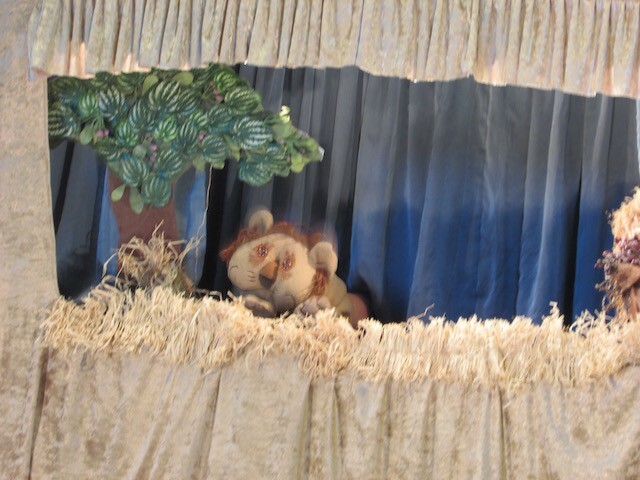 The messages behind the stories, which were set in the African landscape and focused around Leonard the Lion Cub, were of teamwork and perseverance. 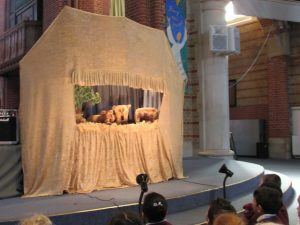 The handmade puppets, audience participation and important messages delivered made this a wonderful experience for all. 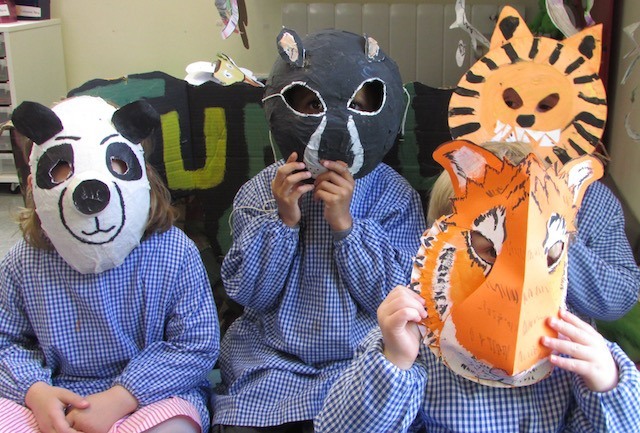 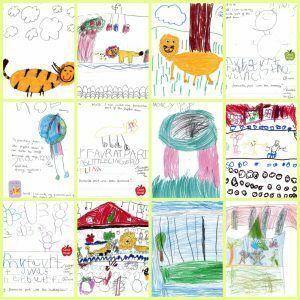 Following the puppet show the children were inspired to draw and write about it and in Reception’s case, they created masks of the animals that featured in the show.